We are using Century C39V2 since last December. At this point we are pushing on it almost 3K rounds count and rifle is still in one piece (wooohooo!). C39V2 is huge step forward when compared to his V1 predecessor. Finish is much better, fitment of parts looks better and overall “feel” quality is better than on V1. Without a hesitation, we can honestly say, that V2 is improvement over V1. Still, we would like to see more changes to it…here is our Century C39V2 No BS Review! 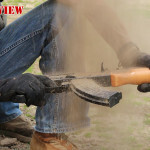 Is it Epic Fail or Working Gun? Watch video below and please let us know what you think. 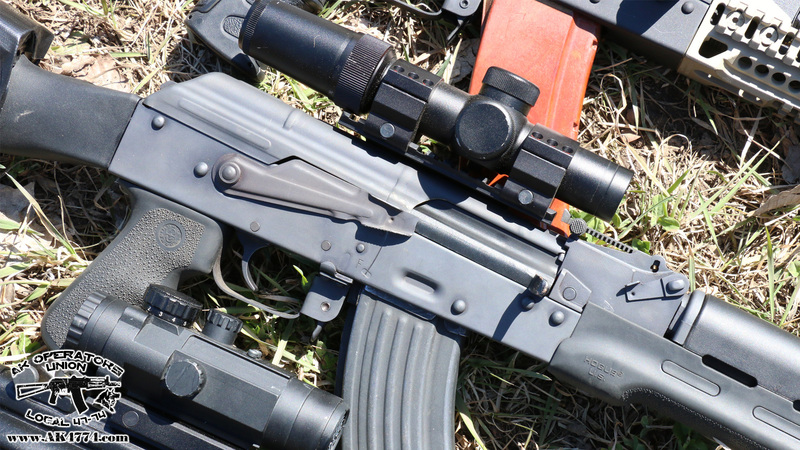 BAD and GOOD – RAS47 Review – American made AK under the pressure! 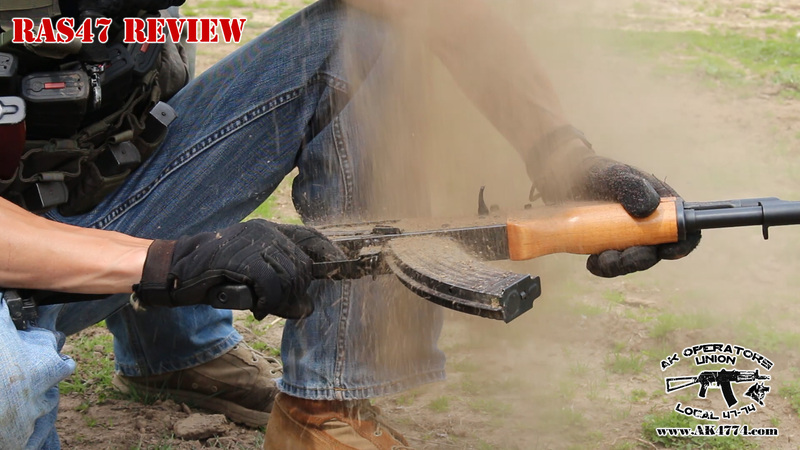 We are kicking off 2015 season with review of Century Arms RAS47 – this is their stamped receiver version, modeled on AK rifles. Our testing has evolved for this season. 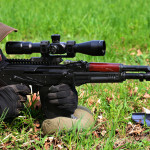 Sand test is a setup for failure – EVERY rifle will fail. We just want to see how far every test subject can be take it with this. RAS47 best score was 3 rounds down the range. Now, drop test was different. We have redone this test to give it the rifle best shot and we had the same failure. Also, before going to drop test and “swim test”, we made sure that rifle was cycling…now, it is possible that sand was hidden somewhere in the receiver. But what you don’t see on video, is that RAS took swim test 3 times and all 3 times it caused a jam. Again, it was 100% operational before swim test. Swim test failures were: FTF (twice) and FTE. 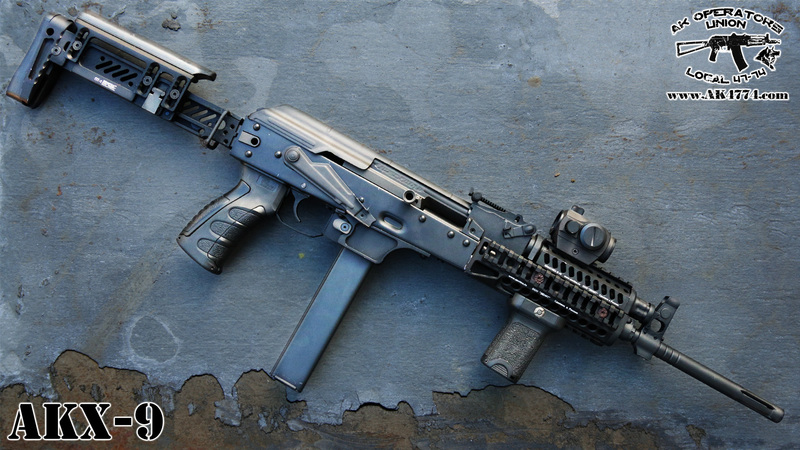 American made 9mm AK – AKX 9 from Definitive Arms! Definitive Arms is one the top AK makers in USA, but this is their first major attempt to create 9mm AK. 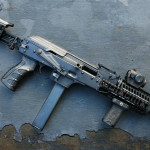 Because of the size of this project, they team up with Atlantic Firearms on this to help to absorb cost associated with research and development and production of something as unique as AKX-9. 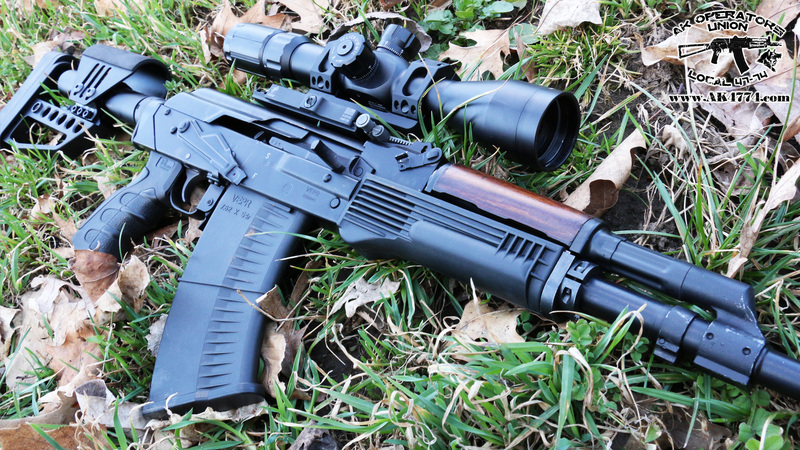 This rifle works perfectly with all kinds of 9mm ammo – even hollow points. We have it for almost a month now and we have seen zero malfunctions. 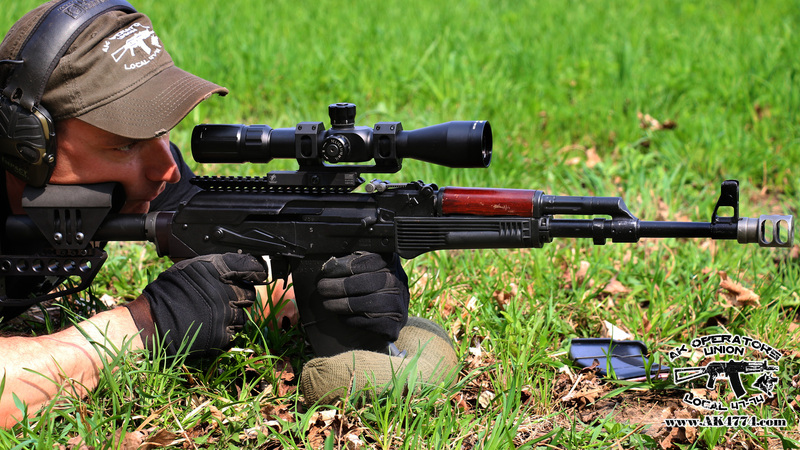 Rifle is driven by gas blowback system (just like Russian Vityaz or Saiga 9). Here is our first take on this rifle. Our first take on this Vepr “project”. Rifle is a blast to shoot (literally). This is awesome weapon and i can’t wait to see what we can do with it at the end. 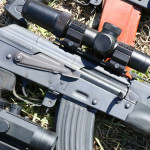 Rifle is on loan from Atlantic Firearms – Thanks guys! 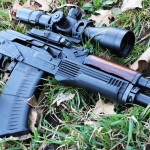 This time we took DDI made AK, for our Shootout Test.